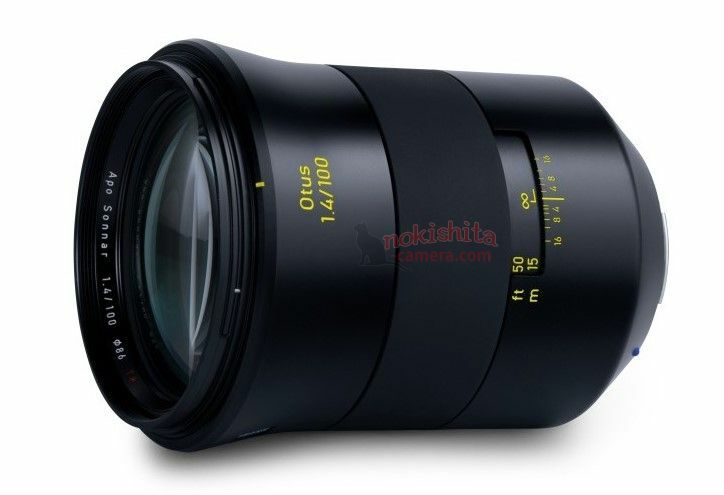 This entry was posted in Zeiss Lens and tagged Zeiss lens rumors on March 28, 2019 by admin. Good News. 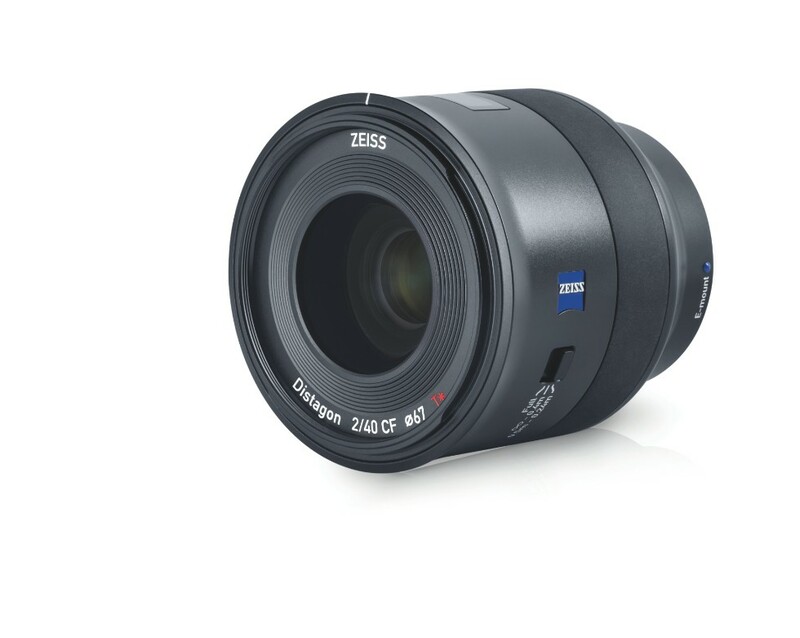 The newly announced Zeiss Batis 40mm F2 CF lens (Amazon/ B&H/ Adorama) is now first in stock and shipping at FocusCamera. This entry was posted in Zeiss Lens and tagged Zeiss Batis 40mm F2 CF lens on December 3, 2018 by admin. This entry was posted in Zeiss Lens and tagged Zeiss Batis 40mm F2 CF lens, Zeiss lens rumors on November 9, 2018 by admin. 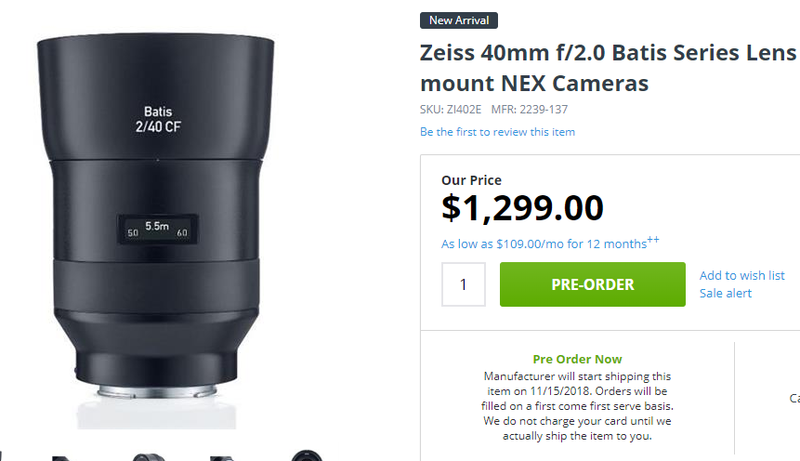 This entry was posted in Zeiss Lens and tagged Zeiss Batis 40mm F2 CF lens, Zeiss lens rumors on October 25, 2018 by admin. This entry was posted in Zeiss Lens and tagged Zeiss lens rumors, Zeiss Otus 100mm F1.4 lens on October 13, 2018 by admin. This entry was posted in Zeiss Lens and tagged Zeiss Batis 40mm F2 CF lens, Zeiss lens rumors on October 11, 2018 by admin. This entry was posted in Zeiss Lens and tagged Zeiss Batis 40mm F2 CF lens, Zeiss lens rumors on October 6, 2018 by admin. 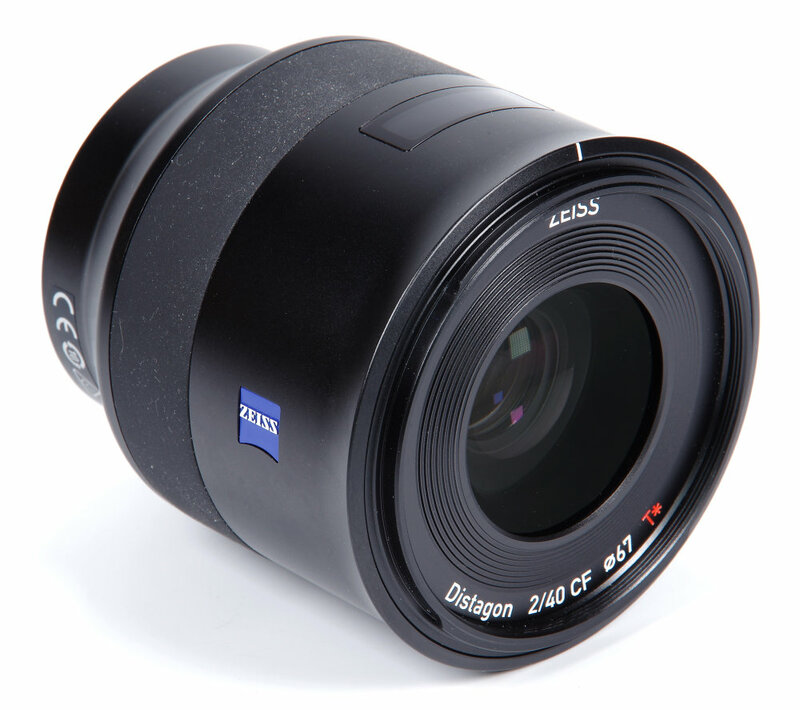 Zeiss Batis 40mm F2 CF Lens Available for Pre-Order at Adorama! This entry was posted in Zeiss Lens and tagged Zeiss Batis 40mm F2 CF lens, Zeiss lens rumors on September 28, 2018 by admin. 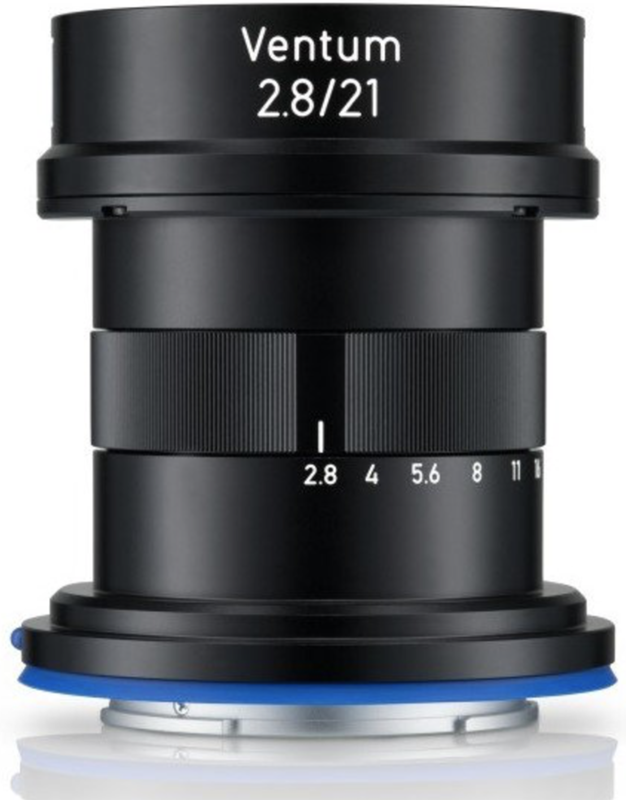 Zeiss Batis 40mm F2 CF Lens Announced! 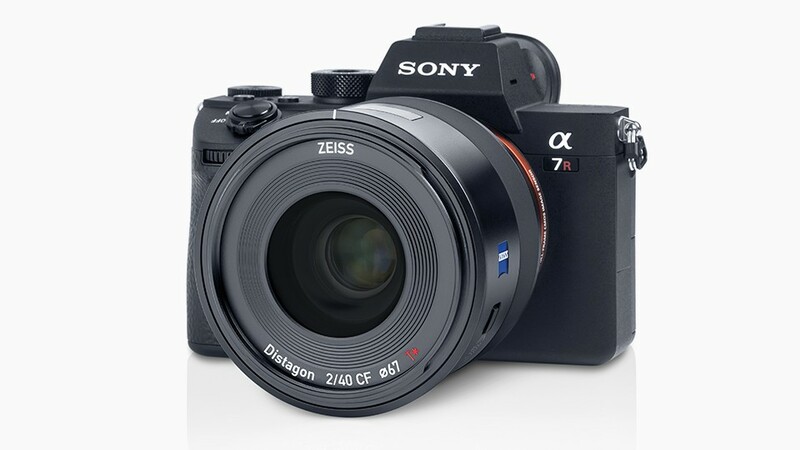 This entry was posted in Zeiss Lens and tagged Zeiss Batis 40mm F2 CF lens, Zeiss lens rumors on September 27, 2018 by admin.